EURACE is a major FP6 STREP project aiming at constructing an exhaustive agent-based model of the European economy, populated by a very large number of sophisticated, autonomous agents. The EURACE model, which has an explicit spatial structure, includes all the major markets considered in quantitative macroeconomic modelling (consumer goods, investment goods, labour, credit and finance). 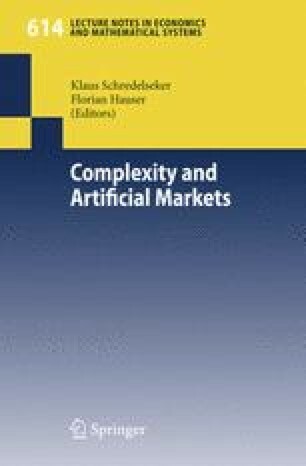 It offers a unique opportunity for studying, from a new perspective, the empirically observed but theoretically poorly understood link between the real and the financial sphere of a modern economy. After summarily presenting the main features of EURACE, this paper describes in more detail the newly developed financial management module that intermediates between the real and the financial spheres in EURACE. In a nutshell, this module defines the link between the hiring and investment behavior of the firms as a function of the revenues they obtain by selling their products, of the money they can raise on the credit and financial markets, of their dividend policy, and other major aspects of financial decision-making.